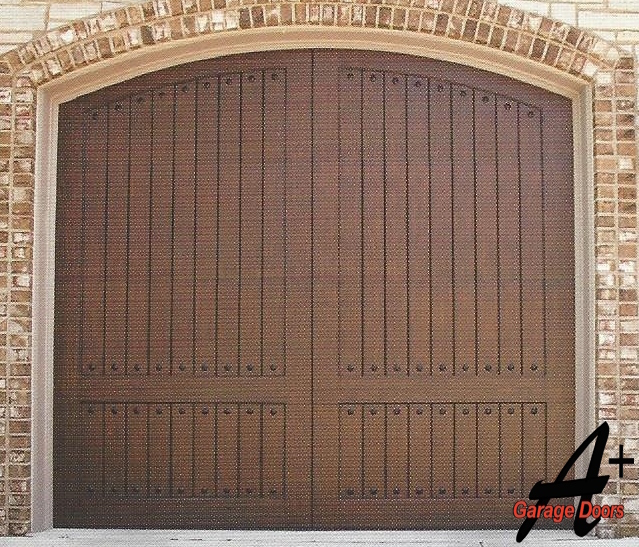 If you’re looking to hire a reliable Garage Door Company in the Wesley Chapel NC area, you should choose carefully. For most people, their home is their greatest asset and also an understandably huge part of their life, and the garage door is an important part of that system. Your home is your castle, as the old saying goes, and you don’t want just anyone to work on your castle! There are certain indicators you can use to best judge a company’s pedigree before hiring them to work on your garage door. Firstly, we recommend looking for a company that is based locally, or at least has a local franchise. Companies that funnel their calls through call centers in other states or countries have less incentive to form a personal relationship with each customer, and fewer repercussions if they mess up a job. A local company will know the area better – which can be very relevant to HOA restrictions of regional style differences – and be more interested in working with you personally. For family-owned and operated companies like us, getting to know each individual customer is an important goal. Once you’ve found a company that seems to hold the same values as you, you can do your research online to learn more about a company. There are many reliable sources for company reviews, such as Google, Facebook, Yelp, and countless others. If you’re looking for a particular trait in the company you choose to work with, you can try to read reviews and look for a company that exemplifies this trait – for example, for some home or property owners, a punctual company is necessary. For others, a company that carries a wide range of options is more important. Know what you’re looking for, and reviews can help you find it. Look for a consensus of opinion between a large number of reviews, and you’ll find a reliable company. There are many professional garage door repair and installation companies in Wesley Chapel, and if you do your homework, you should be able to find one that is well-reviewed across the board. Working with a reputable company is important for your home (and your sanity!) and will pay dividends in the future, if you ever need to call your company for an emergency repair. To learn more about our area, visit the Village of Wesley Chapel, NC official website.